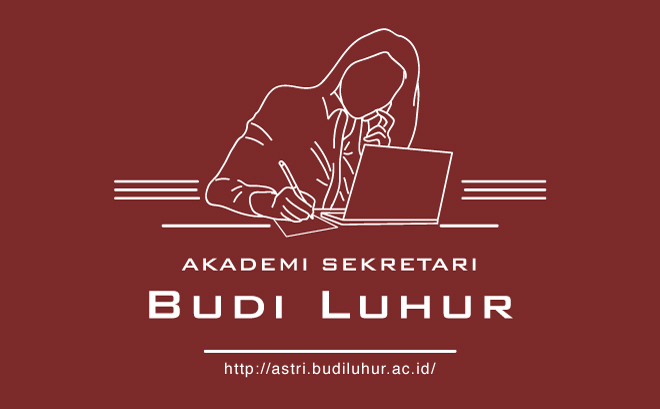 In order to welcome the 40th Budi Luhur Anniversary. 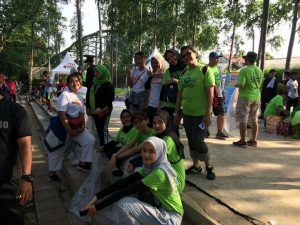 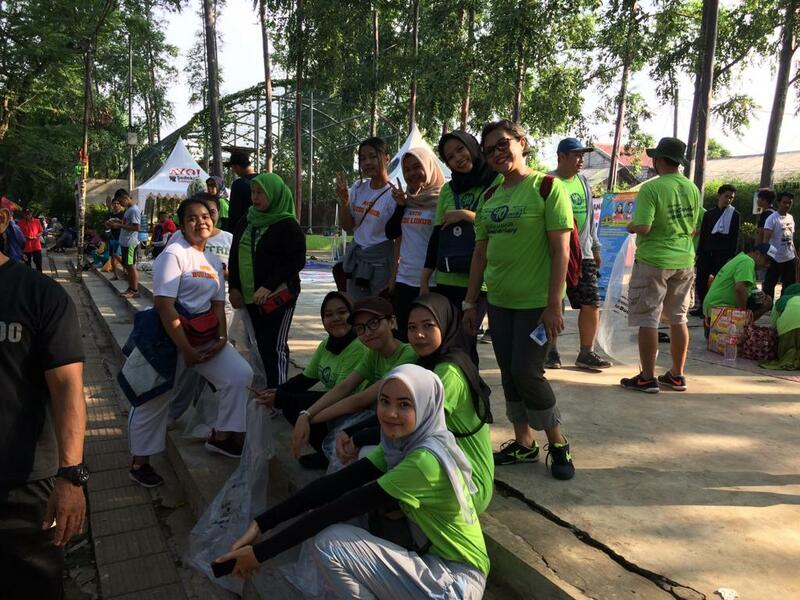 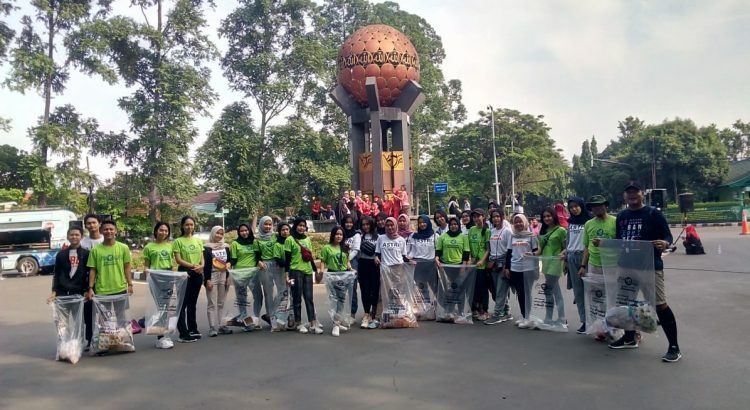 The academics and students of Budi Luhur & Budi Luhur Academy of Secretary on December 2, 2018 held a follow-up activity on the Smart Generation of Sympathetic Action on Car Free Day on the Tangerang Road Section. 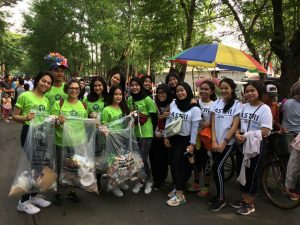 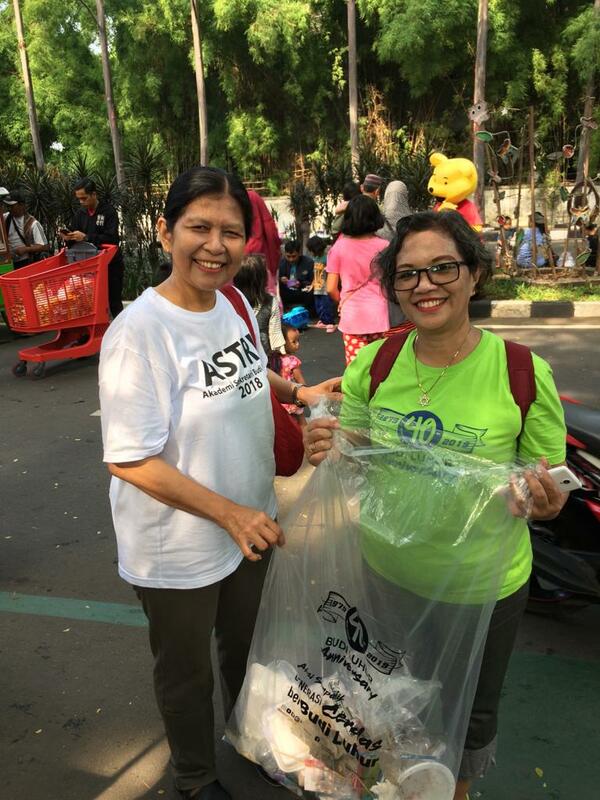 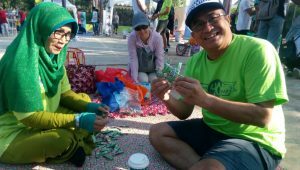 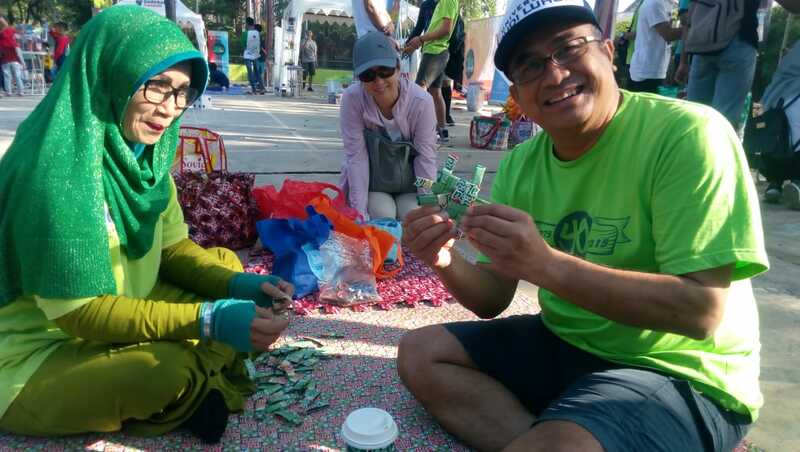 The purpose of this activity is to socialize the Budi Luhur University Waste Bank program and invite the public to be able to manage plastic waste in their respective environments. 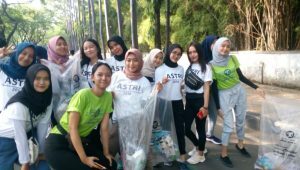 Hopefully this activity can be beneficial for all University and Academy of Secretary’s students and students of Budi Luhur in protecting the surrounding environment, especially the Tangerang and surrounding areas.